I can almost hear the Wedding Bells . . . 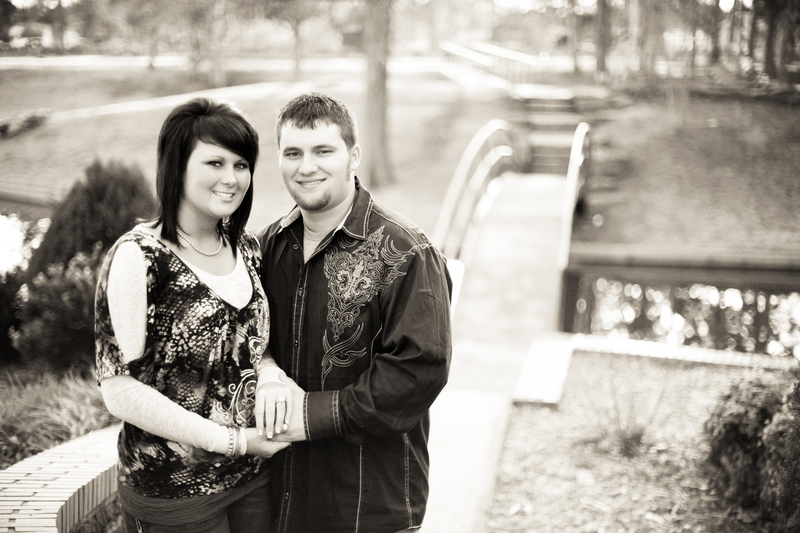 I have the privilege of capturing the upcoming BIG EVENT for this wonderful couple. This next Saturday, Erica and Mason will tie the knot. I love weddings! Reblogged this on Pushthedumpfatbutton/weightloss/Living healthier/Exercise/Gettingthepoundsoff.